Hello! Welcome to another week. It is hibernation weather here in Edmonton, a typical miserable January. 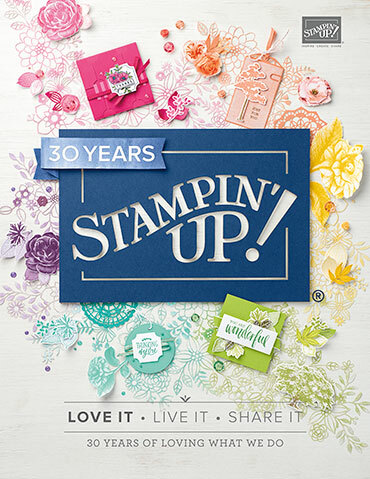 Thankfully I had a brand new box of Stampin' Up! products to play with this past weekend. 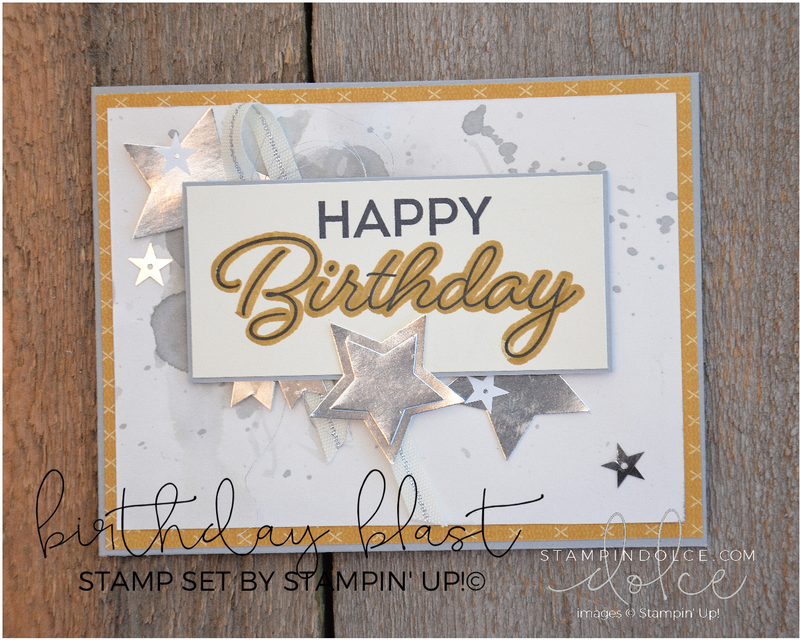 It was the first time I had touched a stamp since before Christmas and it has been well over a month since I designed something. I was a bit overwhelmed! I had so many new things that I did not know where to start (plus my studio was still a mess from Christmas wrapping and projects). I spent a day cleaning and organizing (and maybe procrastinating). When I finally got to create a card for today's Global Design Project challenge GDP069, it took for ever! I could not get it to come together and I will tell you that it took me a full afternoon to create this! The GDP challenge this week is a color challenge with a twist. 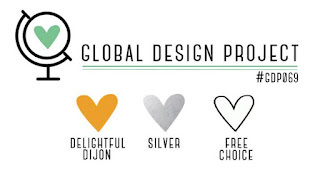 We have challenged you to use Delightful Dijon and Silver but to throw in a third color of your choice. 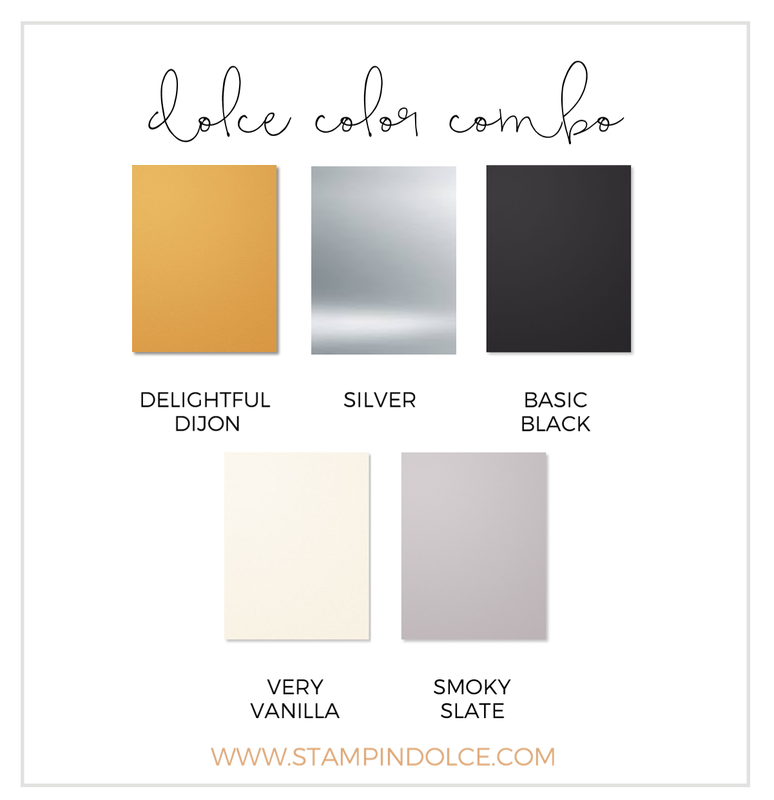 I added Smoky Slate ... which is kind of cheating because it is very similar to Silver. I stamped the image with Basic Black and used Very Vanilla Cardstock front base. I feel like this card has everything but the kitchen sink on it. You should feel how much it weighs! * Share. 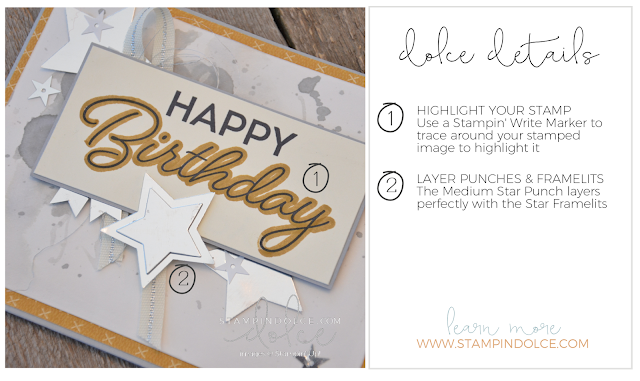 Post your image on Facebook, Instagram, Split Coast Stampers, a Blog, etc. Whether you play or not, you can follow the GDP all week long. 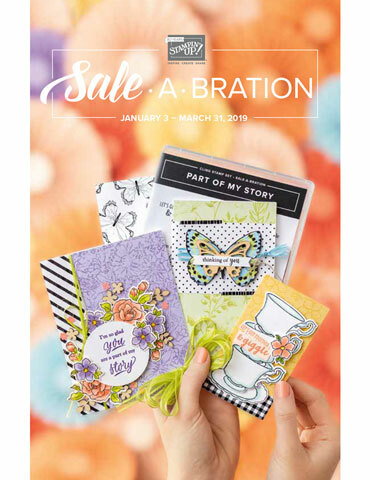 On Monday, January 9th, the design team will share projects to inspire you. 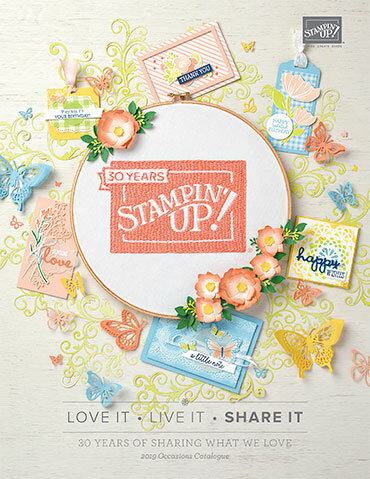 Keep checking in all week long to see what stampers from the world are creating. 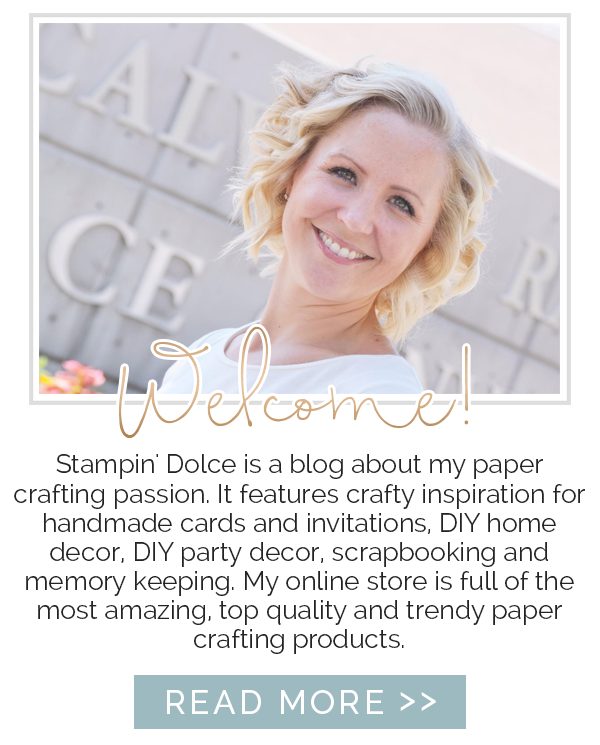 Shop with Stampin' Dolce and earn Free Rewards!